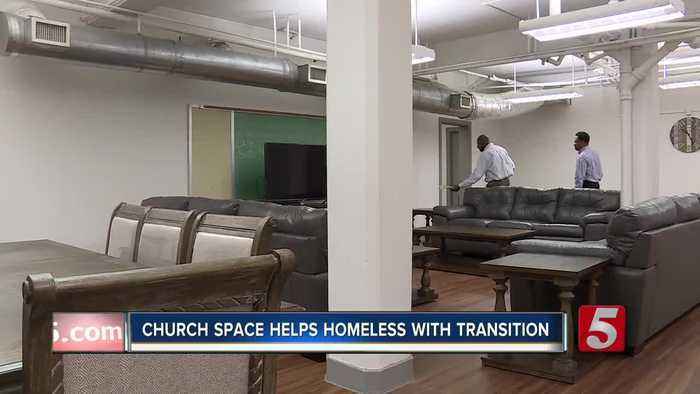 Transitioning from homelessness starts by restoring dignity. Now, there's a new space -- renovated with redemption in mind. THE GOAL IS $1.8 MILLION TOREBUILD ALL THREE CHURCHES. Volunteers provide the weekly activities like spa services which often include things like haircuts or manicures. Samuel Verhage celebrated his 13th birthday by passing out more than 500 blankets to homeless men and women in Kalamazoo.